with original lithograph foldout (three times the page size) titled "La Noia", 1985, with the signature in the plate for the lithograph, , As published by Editions Poligrapfa, S.A. Barcelona. 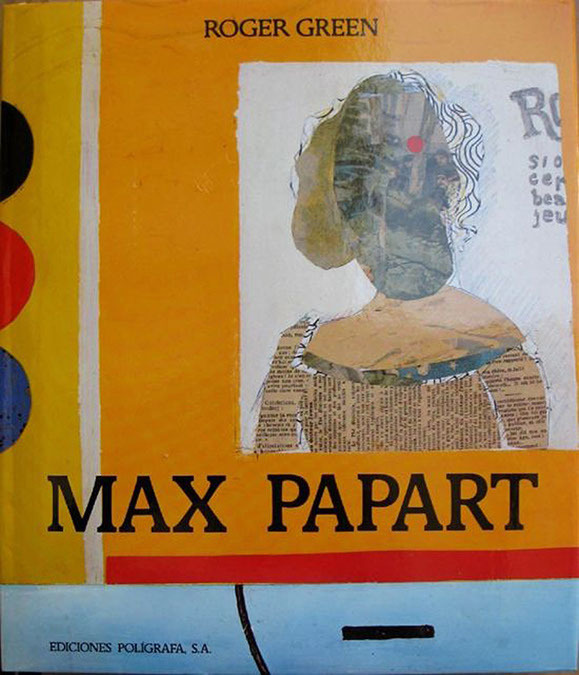 Condition:In very fine condition, the dust jacket fine. 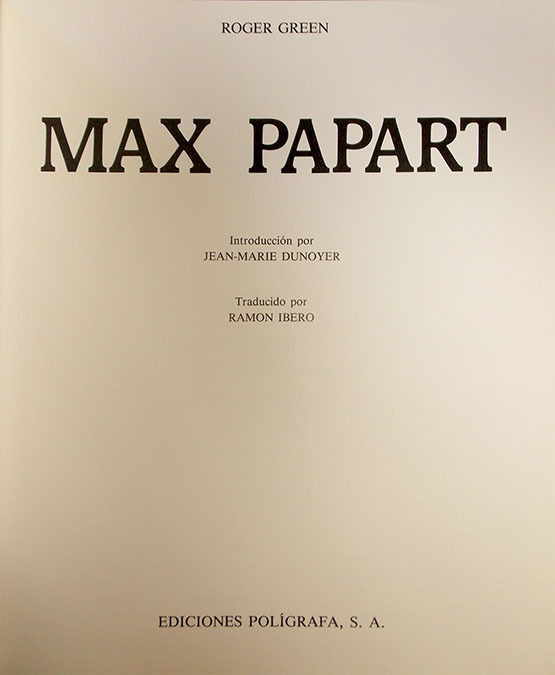 Note: This book runs to 215 pages with 366 color and black and white illustrations of Papart and his works.